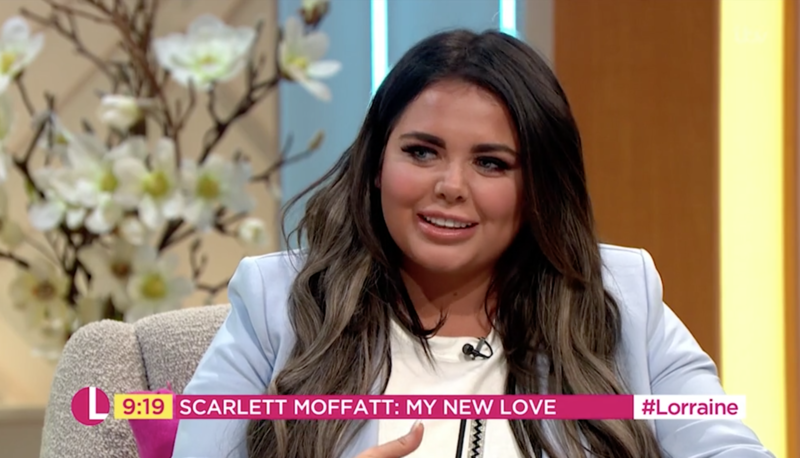 Scarlett Moffatt first got her face on telly on MTV's Beauty School Cop Outs. But it was Channel 4's Gogglebox - reviewing the week's TV with her parents Mark and Betty - that made her a huge name. 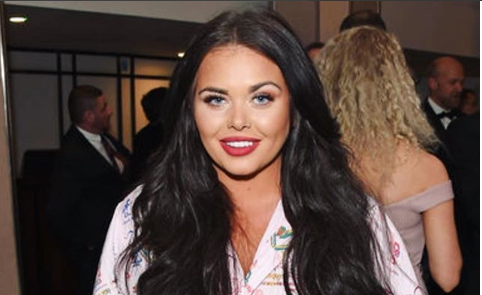 She proved such a hit with viewers on Gogglebox that she landed a spot on ITV's I'm A Celebrity... Get Me Out of Here! in 2016. 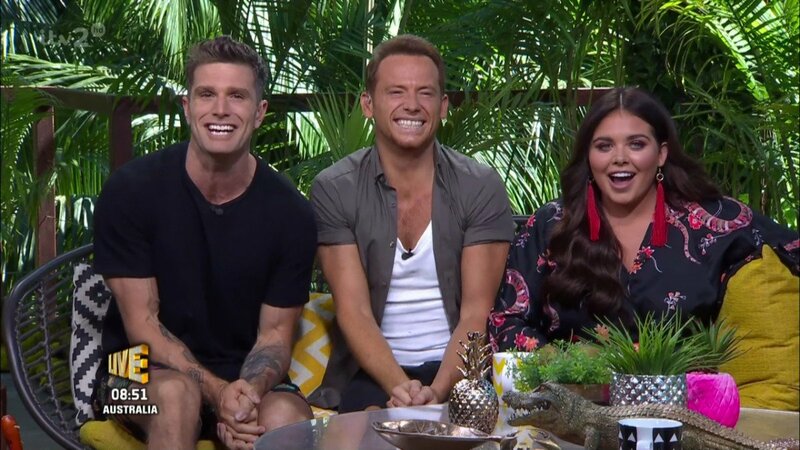 Scarlett continued to prove so popular that she beat campmate Joel Dommett into second place to finish as Queen of the Jungle. Since winning I'm A Celebrity, TV job offers have kept rolling in for the Geordie. Her first presenting gig was co-hosting the National Television Awards 2017 alongside The X Factor host Dermot O'Leary. That same year Scarlett also fronted I'm A Celebrity: Extra Camp and Channel 4's revival of Streetmate (formerly presented by Davina McCall). 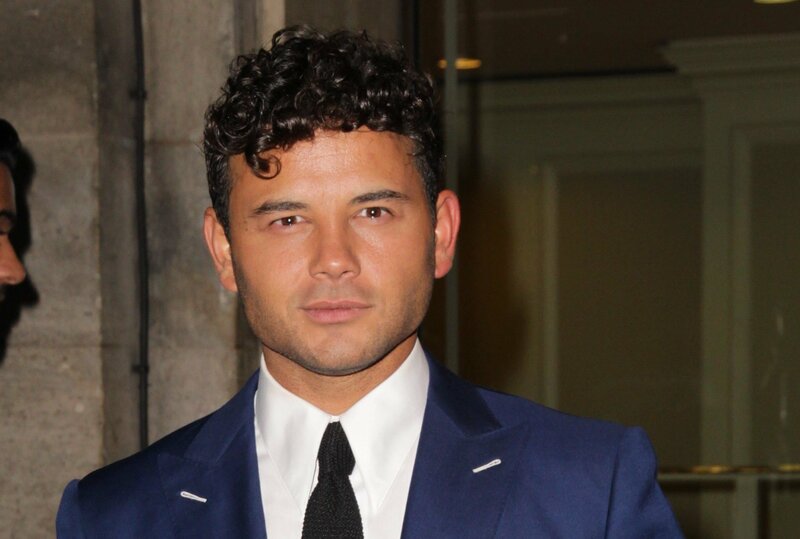 Then in 2018 Scarlett became a co-host on Ant and Dec's Saturday Night Takeaway as well as covering the wedding between Prince Harry and Meghan Markle for Radio 1 listeners. Before finding fame on television, however, Scarlett was a proficient ballroom and Latin dancer. She competed in local, regional and national competitions. 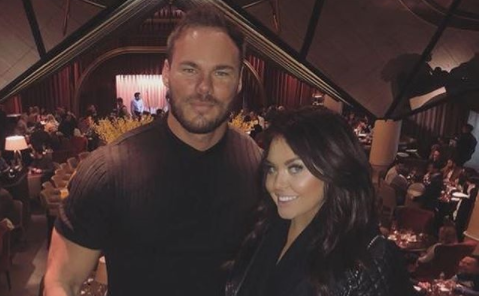 Her love life saw Scarlett dating personal trainer Lee Wilkinson off and on in 2017 and early 2018. The couple have known each other for more than 10 years but in April 2018 they hit a rocky patch when the presenter hinted at a split on Facebook. Just a month later, the romance seemed to be back on track as they put on a united front on social media. 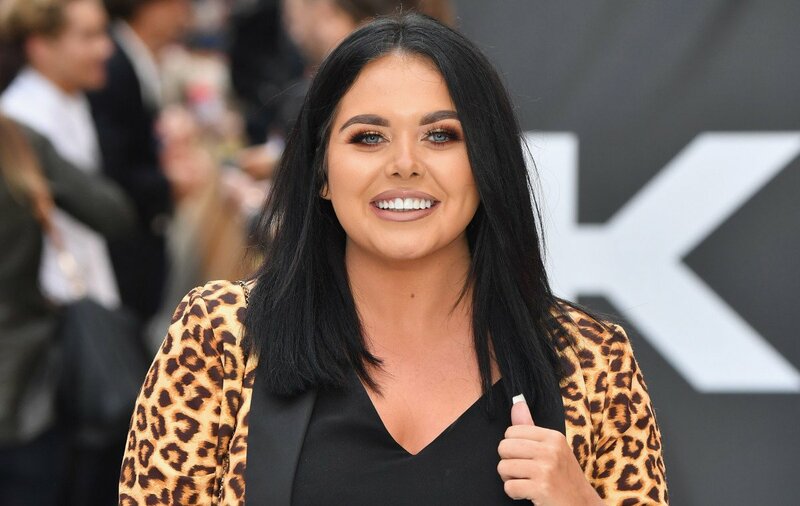 Scarlett Moffatt had previously dated hairdresser Luke Crodden for a year from 2016. They first met a few years before that but it wasn't until they met once again in a bar in Newcastle that they started seeing each other. 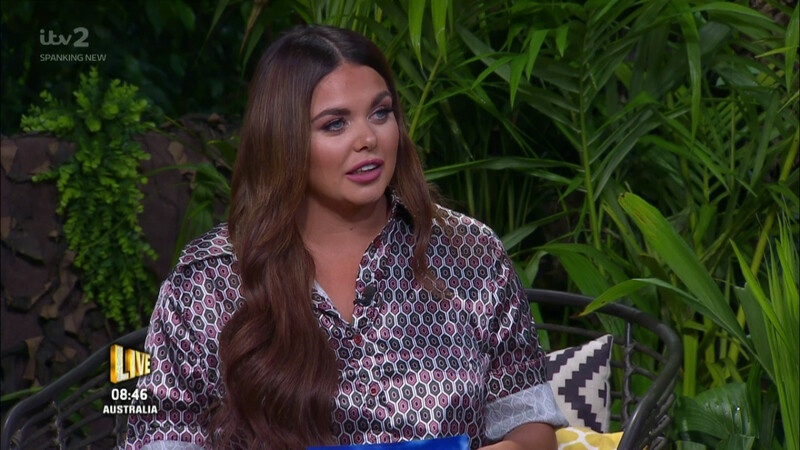 Scarlett Moffatt misses out on I'm A Celebrity wrap party! 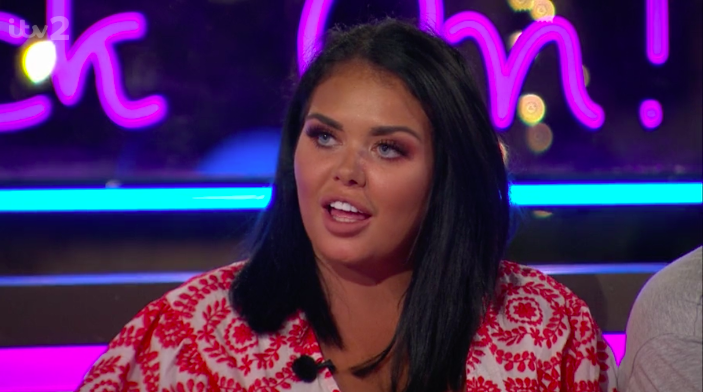 Scarlett Moffatt leaps to Love Island's Megan defence over "bullying"
Scarlett Moffatt calls Lee Wilkinson "best boyfriend ever"